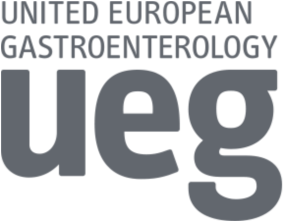 The findings, recently presented at UEG Week 2016, mean that pancreatic cancer will become the third leading cause of death from cancer in the EU behind lung and colorectal cancer. 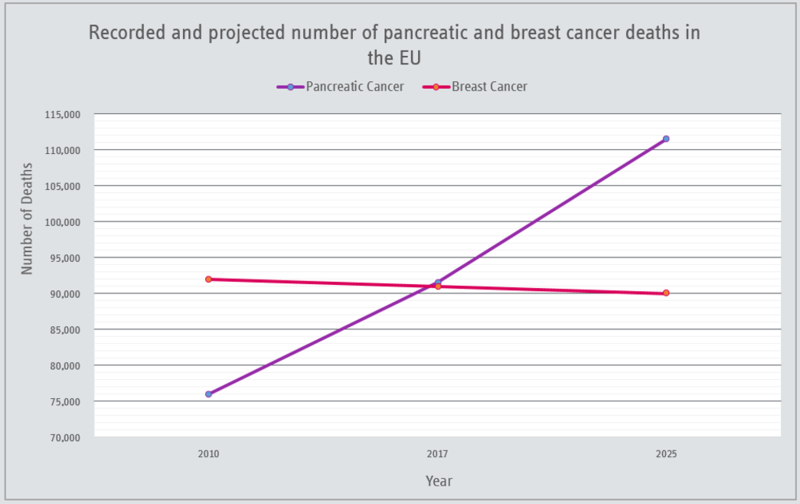 Pancreatic cancer mortality rates are increasing in many countries across the EU and it is estimated that 91,500 deaths will occur from the disease next year, compared with 91,000 from breast cancer (see Figure 1 below). 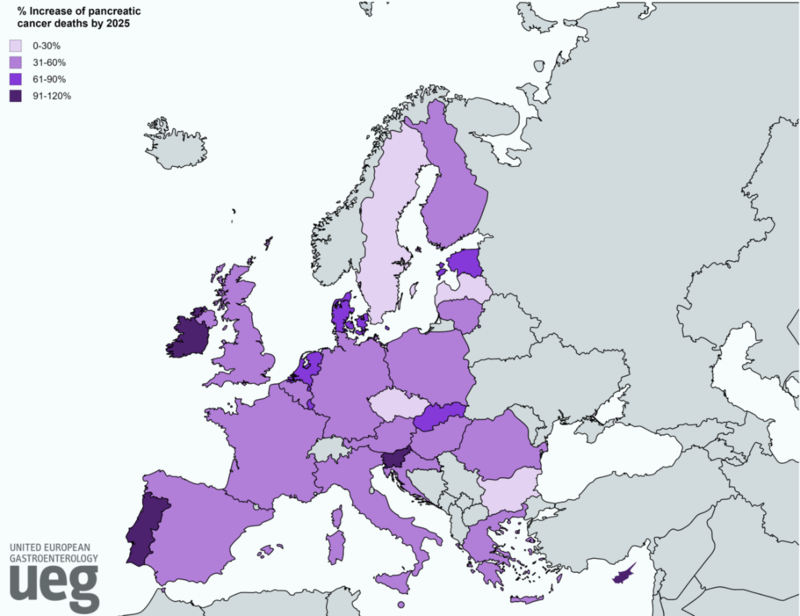 The research used time-linear prediction models to estimate mortality rates until 2025, when deaths from pancreatic cancer (111,500) across Europe are projected to have increased by almost 50% since 2010 (76,000). All countries included in the study show varying increases in pancreatic cancer mortality rates from 20% to a staggering 131% increase over the 15-year period (see Figure 2 below). 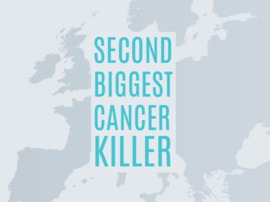 Despite being the third biggest cancer killer, the incidence of pancreatic cancer across Europe is relatively low in comparison with colorectal, lung and breast cancer. This demonstrates the extremely poor outlook for patients that are diagnosed with the disease which, unlike many other cancers, has not changed in the last 40 years. 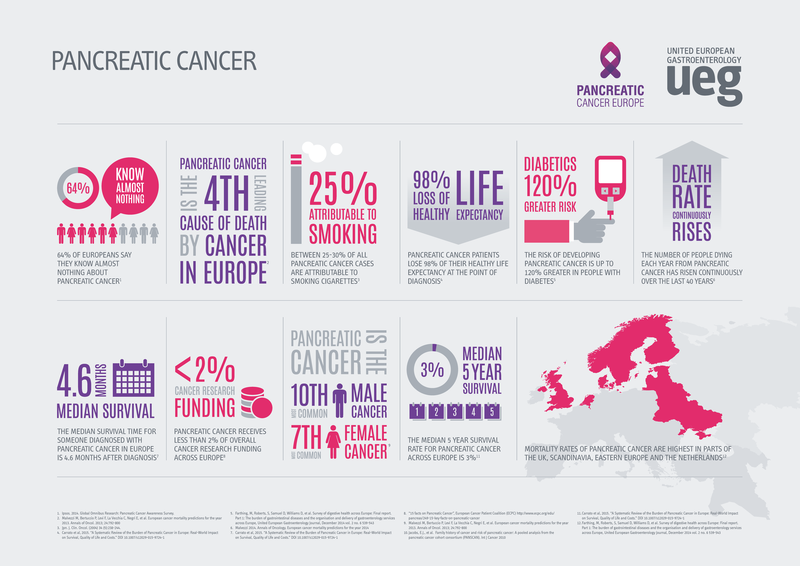 Research shows that the median five-year survival rate for pancreatic cancer across Europe is 5% and patients lose 98% of their healthy life expectancy at the point of diagnosis. Despite these alarming statistics, 64% of Europeans state that they know very little about pancreatic cancer and currently there is no feasible screening method. Ahead of World Pancreatic Cancer Day on November 17, experts are calling for increased awareness of the disease to allow patients to be diagnosed in time for life-saving surgery. Professor Matthias Löhr, UEG pancreatic cancer specialist, explains, “Pancreatic cancer survival rate is lower than any other cancer. Consequently, it is absolutely vital that patients receive a diagnosis as early as possible to allow for surgery, which is currently the only potential for a cure”. 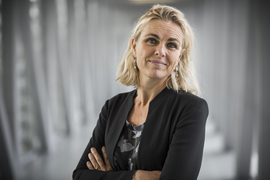 “Members of the public as well as doctors are therefore advised to increase their knowledge of the signs for pancreatic cancer, which include new-onset diabetes, abdominal and back pain, a change in bowel habits and jaundice” adds Professor Löhr. Professor Matthias Löhr is a UEG pancreatic cancer expert from the Department of Clinical Science, Intervention and Technology (CLINTEC), Karolinska Institutet, Stockholm, Sweden.